Dear David, I’ve been a teacher in two countries for 29 years. You are a great teacher; you answered every question I would have asked if I had been there. You were so poised. (Media Lab), or Carnegie Mellon, there are books I’ve discovered as a teacher and a writer that will help almost anyone be more creative. I don’t have space here for titles, but here are a few writers that can help you be more creative. Edward de Bono, Roger van Oech, Todd Silver, Daniel Pink, Michael Michako, Dan Roam, and Charles Thomas. You have to already be creative to find creativity books, because they’re all over the bookstores; they’re in art, writing, psychology, design, business, and lots more. 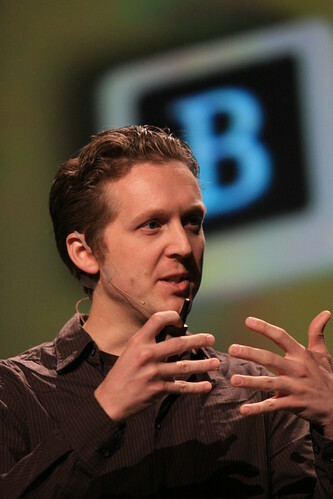 Because of speakers like David Merrill, TED.com could also stand for other words. SLOGANS FOR TED: 1. What school should have been. 7. TED’s not a guy he’s a WHY?